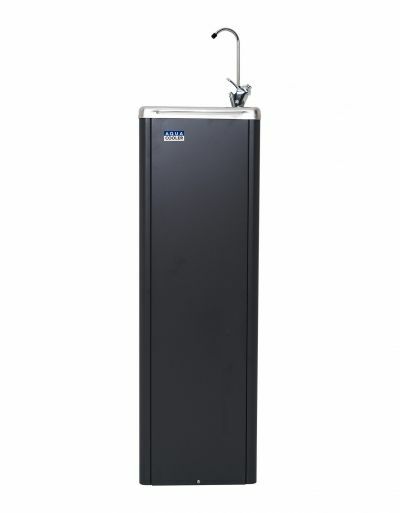 The M Series mains connected water cooler is a hardwearing, sturdy unit perfect for schools, construction sites, hospitals, factories and many other environments. A taste and odour filter can be fitted. This compact filter removes taste, odour and chlorine. The filter is a proprietary, carbon-block filter of greater density with a 5 micron filtration pad to prevent carbon and sediment bypass. The snapseal filter features an SQC Sanitary Quick Change design for easy installation and cartridge changes.